Architects are not known for their grammar. Mainly they grunt, with a flat pencil gripped between their teeth. But I think they should speak up a little more, since they could really help out the lexicon. You’ve all heard the expression “as long as you live under my roof… ,” and I’m sure you’ve heard some variation of “it won’t leave these four walls.” But what about the floor? Wouldn’t it be just as accurate to say “as long as you live on top of my floor?” Or if you have someone in your basement, how about “as long as you are on top of my foundation?” I’m sure architects can do a lot to spice up English. What about an expression featuring joists? A witty pun on the flying buttress? How about a simple exclamation centered around the insulating properties of fiberglass? Heck, I’d settle for a simple spackle saying. Get a move on, architects. We need you. Let’s face it. 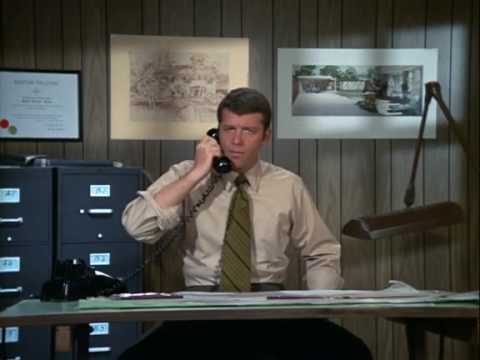 Mike Brady wasn’t much of an architect…. 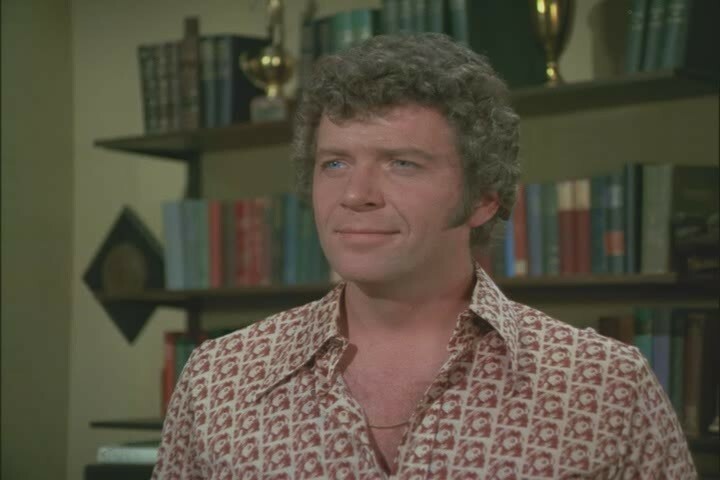 …but he had a heck of a perm. ← HOW TO MAKE ANYONE FALL IN LOVE WITH YOU!!!!!! Not a pill! Not a drug! I’ve seen that show and their builds are amazing. But it can’t watch that show because it is full of people just wasting money on nonsense like giant treehouses. O.K., Granted some of them may be oversized playhouses for people with truckloads of money to throw around willy – nilly, but they did do a repair job on a treehouse SCHOOL ( Montessori – type place ), & a unique grief – recovery center built by a family in memory of a 6 – yr. old son. Good for them. I’ve got nothing against the guys or their business, just some of their clients. And I don’t begrudge anyone their cash- more power to them, wish I had it- but sometime the conspicuous waste is too much. What about reports of Ashton Kutcher & his deluxe trailer – within – a trailer ( part of his negotiations for joining the cast of ” Two & a Half Men “. Ah, Hollyweird. Decadent ! Yes, and Will Smith had one just as bad (or worse- it had a gym, a studio, two or three floors) but his was blocking a huge chunk of a residential street when he filmed something in NYC last year.